Behind The Thrills | Holidays at Gaylord Palms Hotel get Merry with Madagascar and ICE! Holidays at Gaylord Palms Hotel get Merry with Madagascar and ICE! 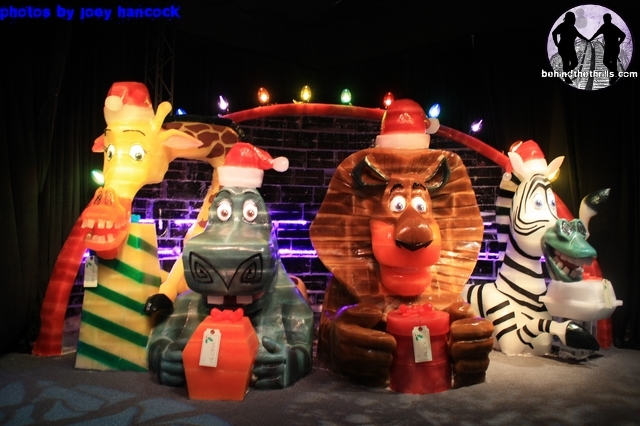 Holidays at Gaylord Palms Hotel get Merry with Madagascar and ICE! The chill is back in the air, and if you’re at Gaylord Palms in Orlando, the chill is a little more Merry as the characters from Dreamwork’s Merry Madagascar are the stars of this year’s ICE! 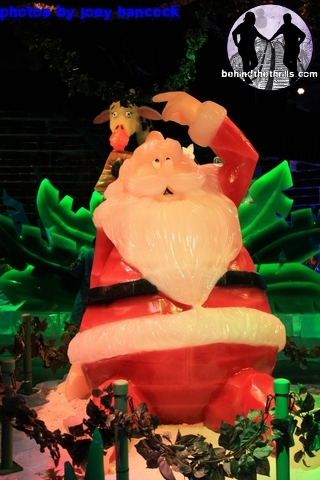 The huge display takes those lovable characters on a journey to wreck and save Christmas in over 2 million tons of ice in the annual frozen extravaganza. Ice, however is only the beginning as one of the most fun hotels in Orlando transforms completely for the holidays with magic around every corner! This year’s ICE at Gaylord Palms takes guests on an adventure with their favorite characters from Madagascar, as Dreamworks presents Merry Madagascar. 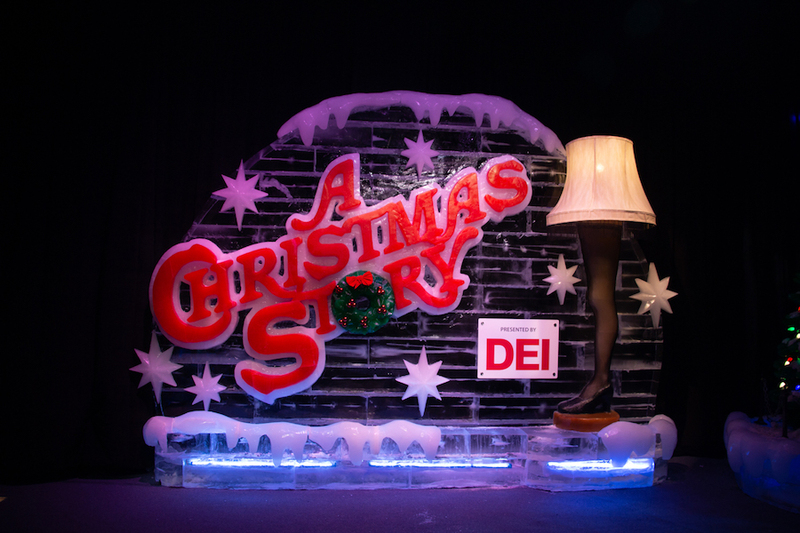 The ice displays follow the story of the Christmas special featuring the lovable characters Alex, Marty, Melman, Gloria and the penguins as they cause trouble with Santa and almost cancel Christmas. The display features many different scenes from the film and takes guests into the story through bone chilling cold and festive colors. 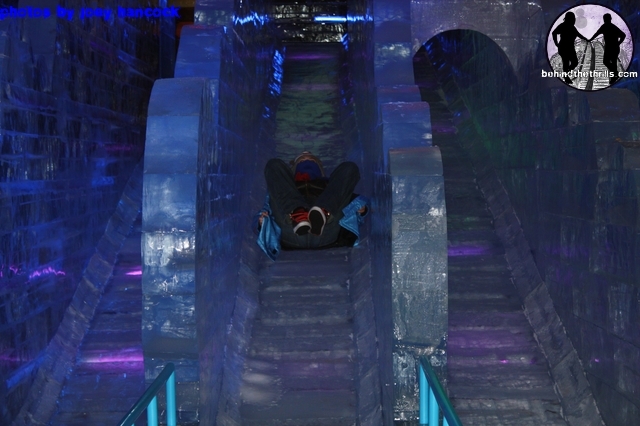 Guests can even take a plunge on one of three different ice slides. The slides are just part of the over 2 Million pounds of ice used to construct the fun. It takes about 30 minutes to walk through ICE! Once outside of ICE! in the Holiday Hall, guests can browse gifts in the gift shop and even get a picture wit Santa. In addition to ICE! at Gaylord Palms, hotel guests can experience several Christmas time fun activities. 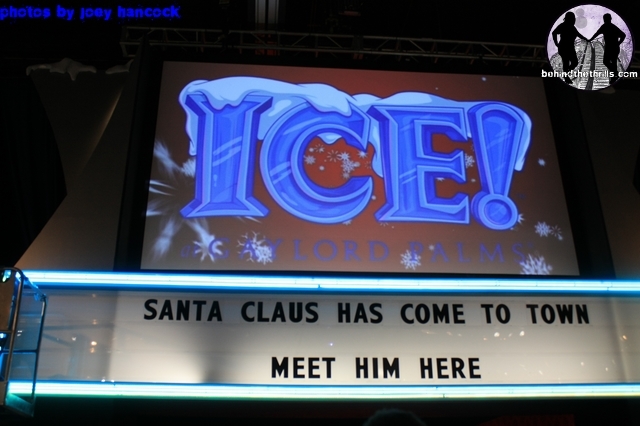 For more information about Gaylord Palms ICE! 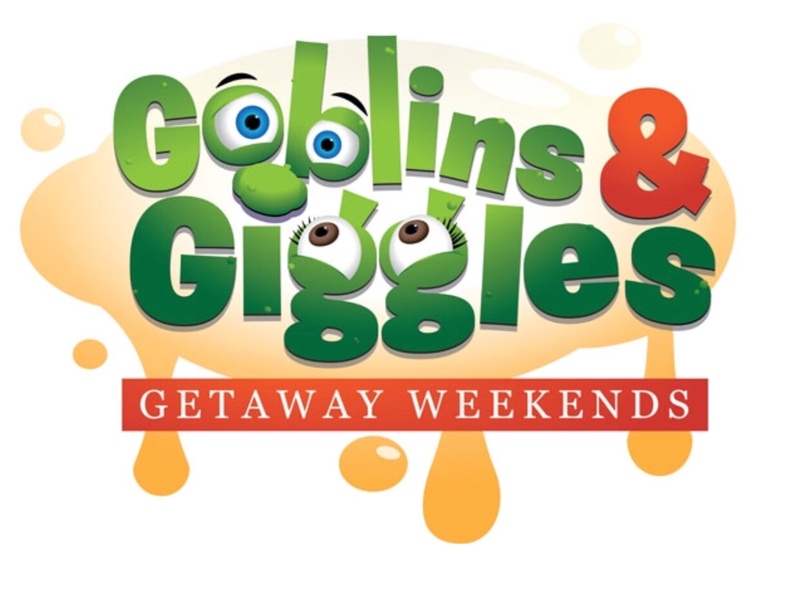 including tickets, and room packages, visit the official website! TAGChristmas 2012 Gaylord Palms ICE! Previous PostSeaWorld Orlando announces line up for 2013 Just For Kids event featuring Choo-Choo Soul, Imagination Movers, and more Next PostThrill Weekly Poll-Best Theme Park Food Destination 2012. Period.